Property Tax Assessments can be stressful and it can be even harder to find information about your specific township especially if you want to dispute your tax assessment. We have made it easier for you to find out when is the last date for you to appeal you property tax assessment. This chart tells you the Lake County Property Tax Appeal Deadline Information you need to know. It lists when your assessment was published and when the final date to appeal is according to your township. If you are interested in our property tax reduction services, purchase your review from us and we will work hard to save you money. We will analyze your assessment, check it for errors, and missing information. If we find that you are paying too much, we will file a Property Tax Assessment Appeal on your behalf for no additional charge unless we win. If you are interested in Mchenry County township deadlines, click here. 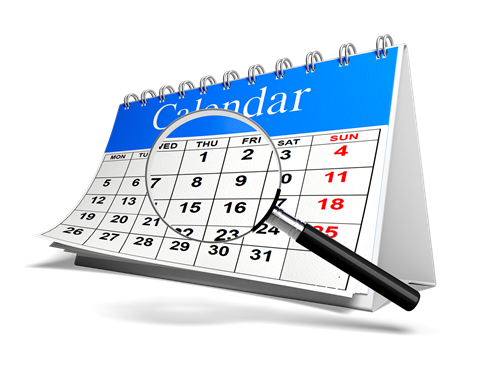 If you are interested in Cook County township deadlines, click here.